Roof repair is complicated even under the most ordinary circumstances. Repairing a historical roof, however, can be far more complex. Historical roofs are special. Old materials and antiquated installation methods make historical roofs one of a kind. 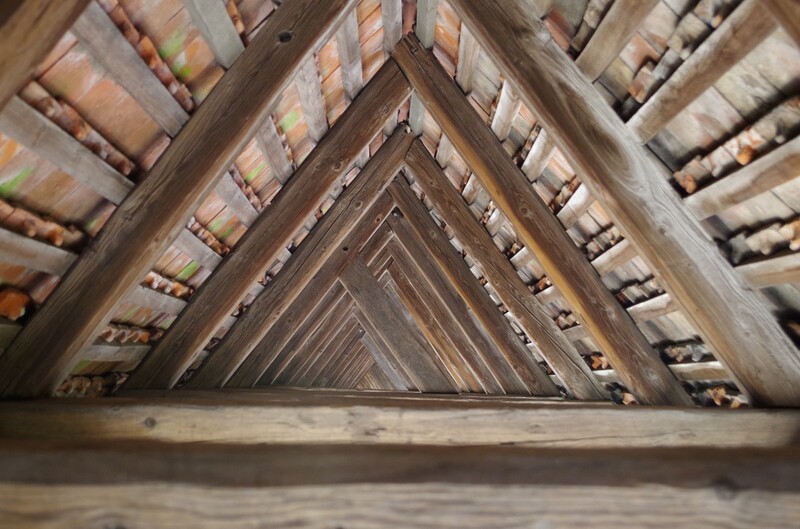 A historical roof isn't simply old, it's an integral part of the building's character. 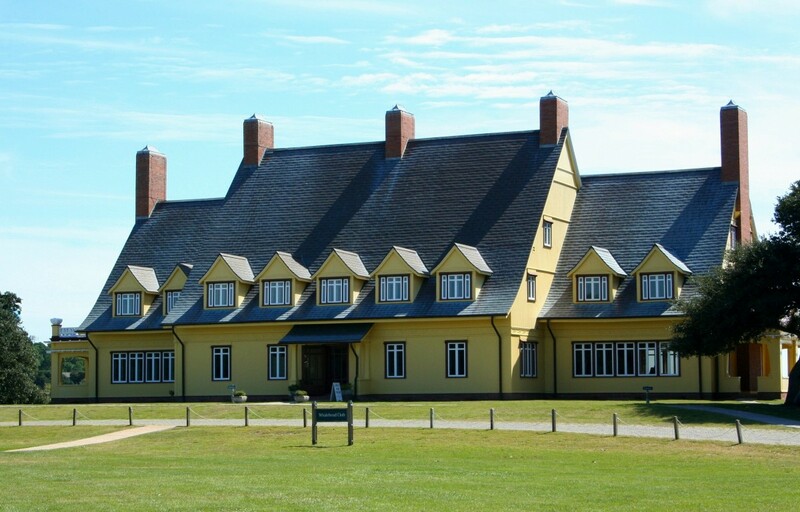 To replace or repair a historical roof while maintaining the building's beauty requires an expert with knowledge of old roofing techniques and materials. Whether you're a building owner or homeowner, if you own a structure with a historical roof, you'll need to know how to get repairs made when the time comes. Only a handful of roofers in any given area will know and understand historical roof preservation methods. Before work can begin on your roof, you'll need to find a craftsman or contractor who has knowledge of historical buildings and building materials. Start by asking about experience. There are a number of different types of roofing materials, and not all contractors will have knowledge of all materials. Metal, slate, tile and wood all weather differently, are supported differently and must be replaced using different methods. Ask questions of each contractor, and request to see pictures of past projects. You may not have roofing knowledge, but you should be able to get a list of references to help you decide which contractors have the expertise you need to complete the job. The restoration process for a historical roof is painstaking. It begins with an assessment. What is wrong with the roof? Where is the water intrusion making its entry? Is the old roofing system experiencing natural wear and tear, or is there an underlying problem that must be fixed before roofing materials can be replaced? Often these assessments require the contractor to remove old tiles, investigate the attic and view what is happening under the surface. Even just this work requires an expert to ensure that the roof sustains no further damage during the investigation. Often roofing materials are delicate and cannot be walked on. Proper scaffolding and other tools must be used to ensure that the assessment is non-invasive. After the roof has been assessed, research must be conducted before repairs can begin. Often, contractors, architects and historians work together to investigate the roof and building history. Original plans and building specifications, photographs, newspaper articles and personal files from old owners can provide insight to the original construction. Whenever possible, roofers stick to the old building plans. Sometimes the roof underpinnings are so antiquated that there is no modern equivalent. When this happens, modern roofers must use contemporary tools and building materials to install a new roof. However, the part that is visible must remain as close to the original as possible. The repair process can be a challenge. In cases where the original roofing materials are no longer available, proper substitutes must be located. It's important for these substitutes to look no different than the original materials, and to be compatible with other materials found on the roof. Combining incompatible metals can result in corrosion or damage. Ideally, repairs will be made at a time when the weather is mild. However, some historical roofs cover buildings that are tourist attractions or functioning businesses. In this case, the roofer may need to finish work during the slow season, to reduce impact to business operations. Contractors must work closely with building owners to ensure a smooth and timely completion. Throughout the process, roofers must document their work for future generations. The roof is only complete when the process has been thoroughly recorded and preserved. This ensures that building owners will have a road map for future repairs. If you're a homeowner or building owner with a historic building, the day will come when it's time to repair or replace your roof. When that time comes, work with a reputable and experienced roofing contractor. 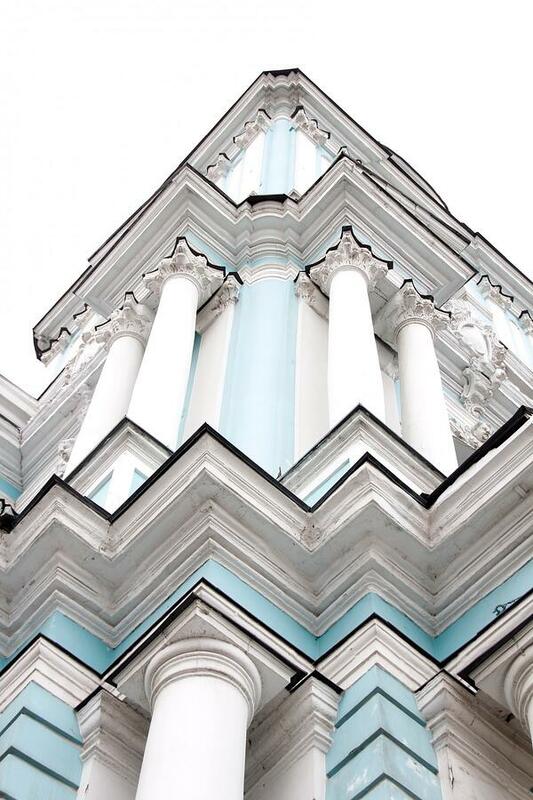 A proper repair will help preserve your home or historic building for the years to come. 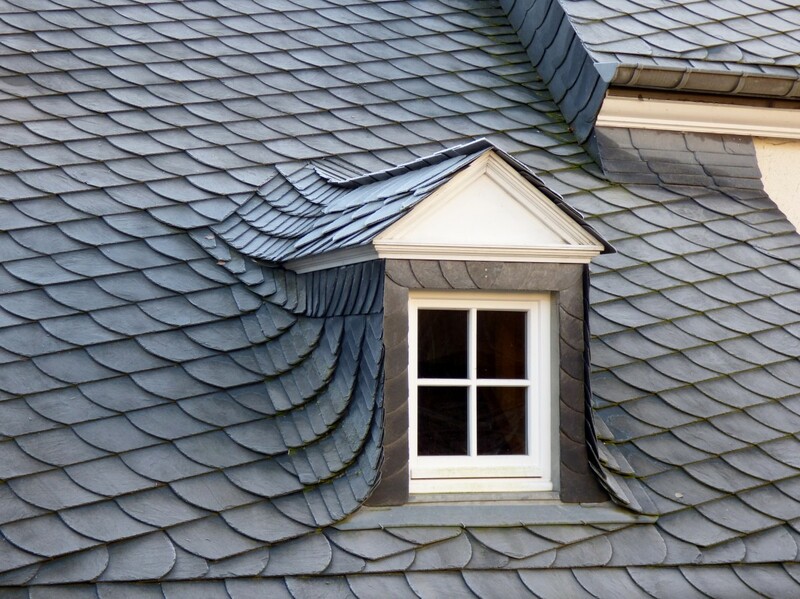 At Pickard Roofing, we have the experience to repair North Carolina's historic rooftops. You can see our portfolio of work online, or contact us for more information about our previous projects. At Pickard Roofing, we think Design. Craft. Renew. We are experienced in all types of roofing systems- and provide the right roofing design and selective craftsmanship for renewing our customer’s assets. We invite sustainable building customers to give us a call for your free evaluation. For over 90 years Pickard Roofing Company has installed countless metal, tile, slate, TPO, EPDM, and all types of shingle roofing in the Triangle. Our services including residential, commercial, custom architectural metal fabrication, and historical renovation.